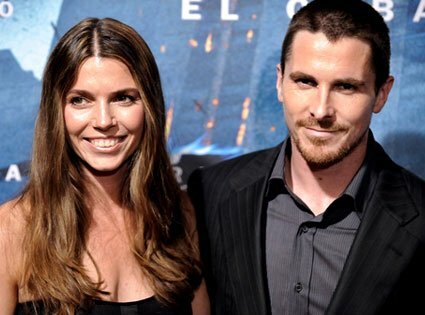 Meet the lovely Sibi Blazic; she is the drop-dead gorgeous wife of actor Christian Bale. Sibi’s husband as you all know is the winner of several awards including Academy Awards, Critics’ Choice Awards, Golden Globes, Gold Derby Awards, Independent Spirit Awards. Mrs. Bale was born Sandra Blazic on April 14, 1970, in Chicago, Illinois; she is the daughter of Belgrade inmigrants Slobodan Blazic and Nadezda Topalski. She attended the University of Southern California and has a B.S. in Business. Sibi worked as a model, later a make-up artist and subsequently Winona Ryder’s personal assistant. It was during her tenure with Winona Ryder that she met her husband at a barbecue at Ryder’s home in 1994. 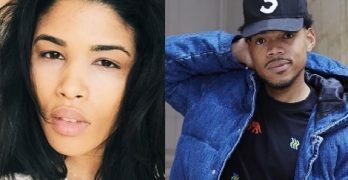 Sibi and Christian dated for nearly six years, before getting married on January 29, 2000. She gave birth to their beautiful daughter, Emmeline on March 27, 2005, in California. In 2014, Sibi gave birth to their son Joseph. Sibi & Christian are in the Board of Trustees of the Dian Fossey Gorilla Fund.